Deer, squirrels and other wildlife already know that Ohio is teeming with edible plants. Native trees offer good eats, ground vegetation includes berries and flavorful foliage, and even water plants can provide nutrition for people and animals. Bordered by Lake Erie on the north and the Ohio River on the south, and with much of the stated blanketed by Appalachian Mountain foothills, the Buckeye State’s temperate climate is conducive to a wide variety of wild, or natural, culinary plant growth. Survivalists should therefore have no problem with hunger in Ohio, although anyone lacking a sound plant knowledge base must be extremely cautious, because poisonous varieties can mimic edibles in appearance and taste. Growing wild throughout Ohio are trees, vines and plants that produce fruit, according to the Ohio University Department of Environmental and Plant Biology. Some of those include trees like May apple, elderberry, mulberry, peach, cherry and plum. Wild strawberries, smaller and sweeter than the store-bought varieties, can also be found in the wilderness and in other overgrown places like hedgerows. 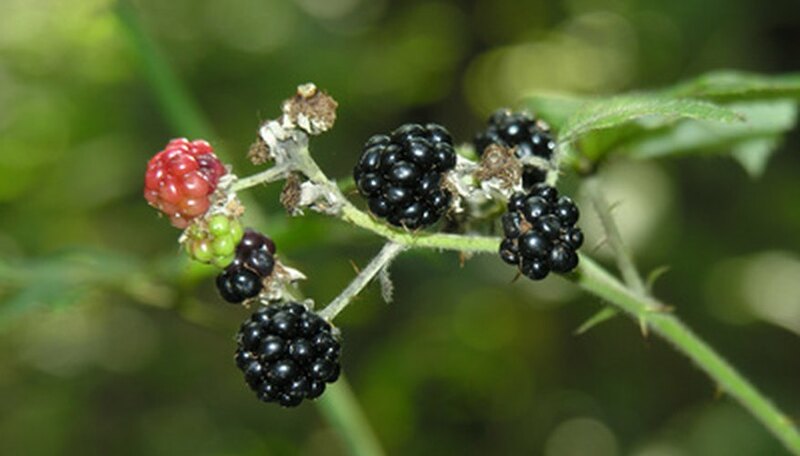 Blackberries and raspberries, growing in thick, viney patches, are hardy and prevalent. 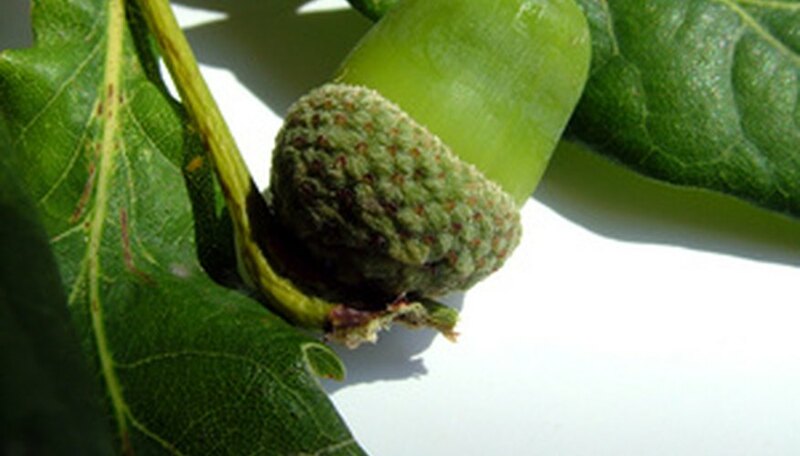 Trees in Ohio also provide good protein sources via the nuts they produce. American Hazelnut, acorn, hickory and black walnut trees are all hardy to Ohio, according to Nature Hills Nursery based in Omaha, Nebraska. 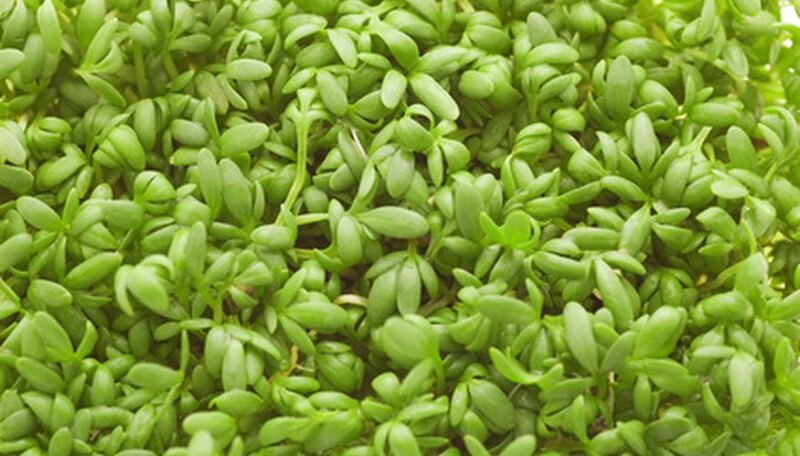 Easily picked plants on the ground offer sustenance. Winter, rock and water cress leaves are edible, as are the young crowns and heads of dandelions; Queen Anne’s lace, or “wild carrot” taproots; leaves and bulbs of wild onions, garlic and ramps; blackberry and raspberry leaves; and grape leaves, Ohio University states. 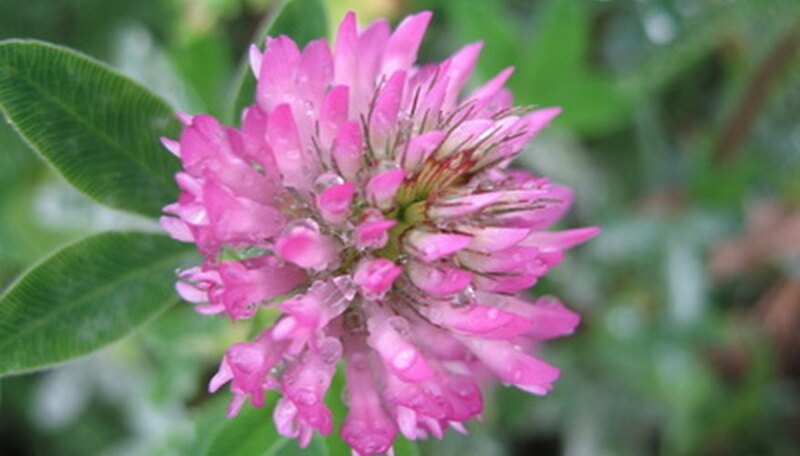 Several wild herbs that grow in Ohio are edible. 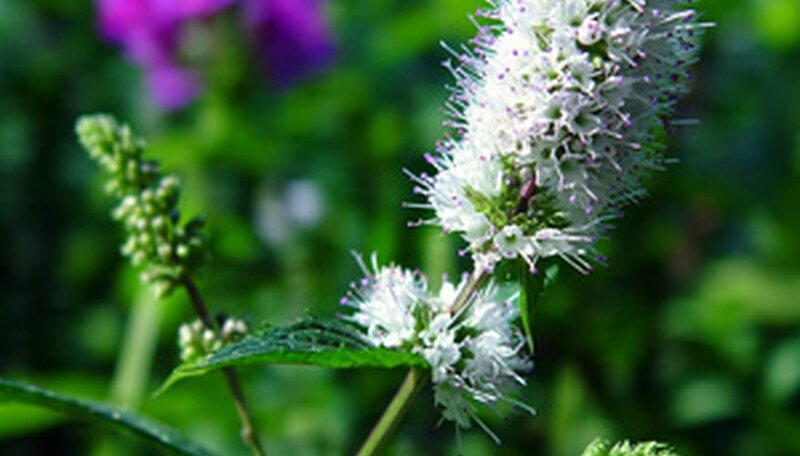 Some of those include the leaves of catnip, peppermint and spearmint, according to an article by Dr. Deborah Lee of Four Winds Farm in Quincy, Illinois. 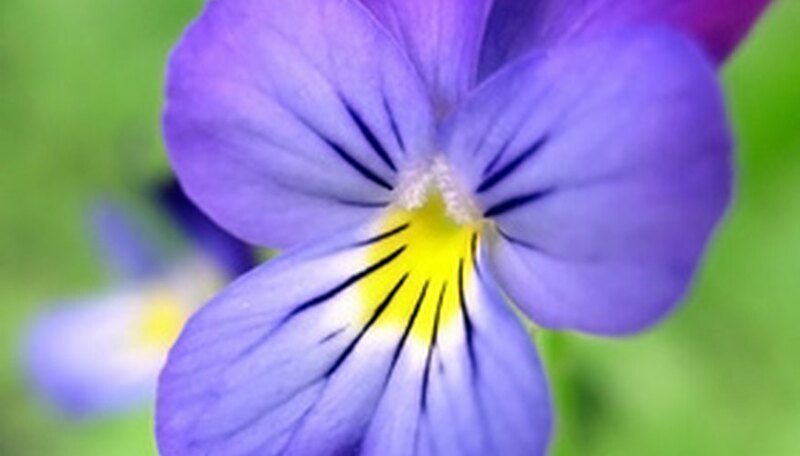 Edible flowers from plants like wild mustard, clover, violet, dandelion, wisteria, and lavender grow in Ohio, according to OurOhio.org. Chefs consider squash blossoms a delicacy, stuffing the orange flowers and shredding them into entrees. Mushroom hunting is a favored pastime in Ohio. 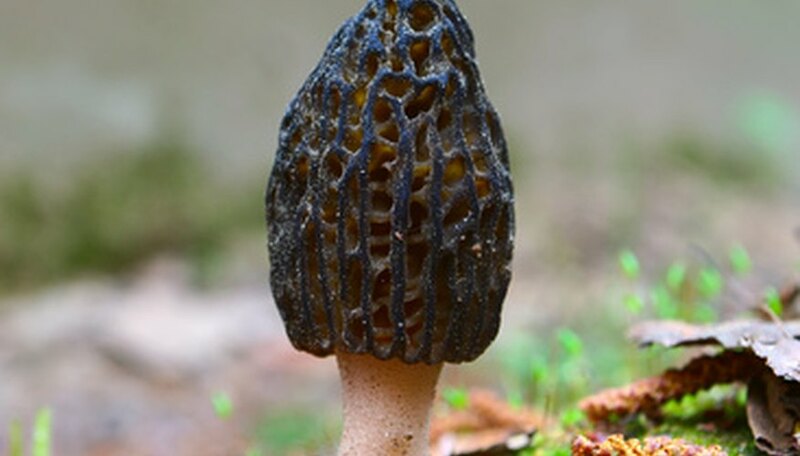 The Ohio State University Extension lists many edible fungus varieties, including morels, chanterelles, giant puff balls, shaggy mane, meadow mushrooms, sulfur or chicken mushrooms, slippery jack, and smooth white Leopetia.